Post 325 members Kenny Fitzgerald and Steve Walker deliver apples to G.W. High School. 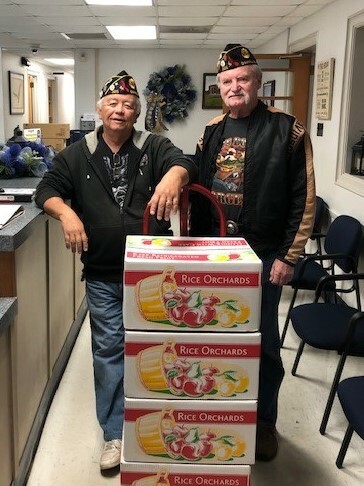 American Legion Post 325 proudly supports National Education Week by delivering boxes of apples to area high schools. Post 325 has supported our teachers for decades and is proud to do so.